We've just put some new photos into the Gallery page from our last meeting at the club on May 16th. 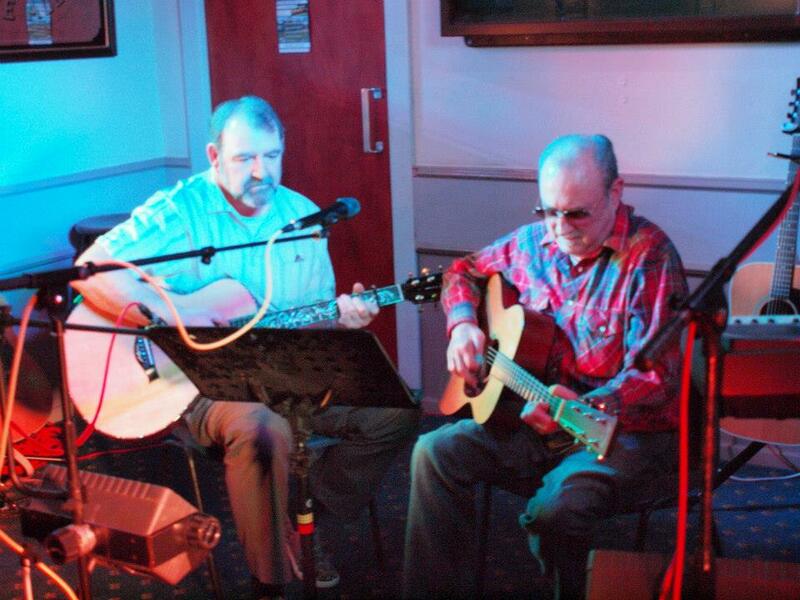 Here's Alex and Don, two regular members to our club from Croydon Folk & Blues Club. 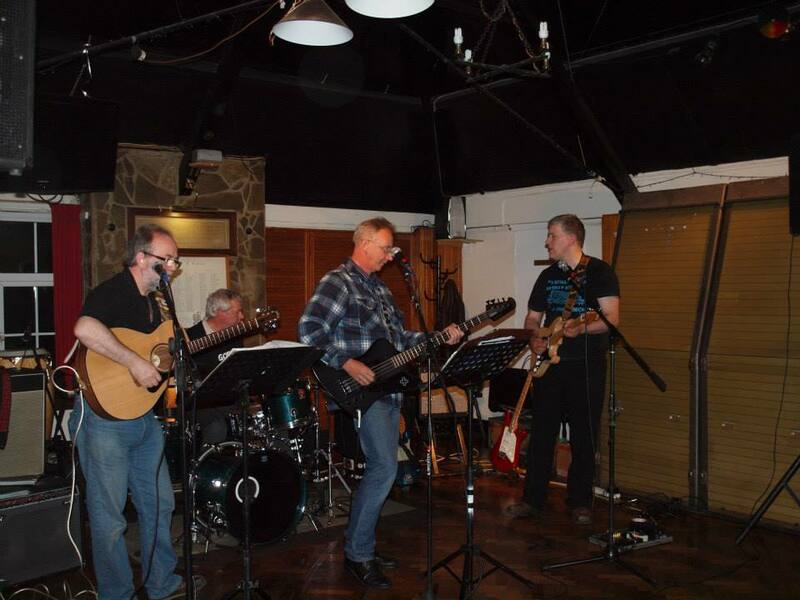 Just back from an open mic night at Limpsfield British Legion, playing with Steve and Andy and our drummer David. Only sung 4 numbers but went down a storm and subsequently got a gig out of it. Result!!!! A Sunday afternoon/evening in the near future....watch this spot!